← Aeroplan 30% Bonus on Points Transfer from Hotel Partners. Register at Jetblue.com or click here. Then book your award redemptions using points from now till November 14th, 2017 and travel by February 14, 2018 and you will receive a rebate of 15% of the TrueBlue points used back. As usual you will have to wait between 4-6 weeks after the promotional period ends before the points rebate hits your account. 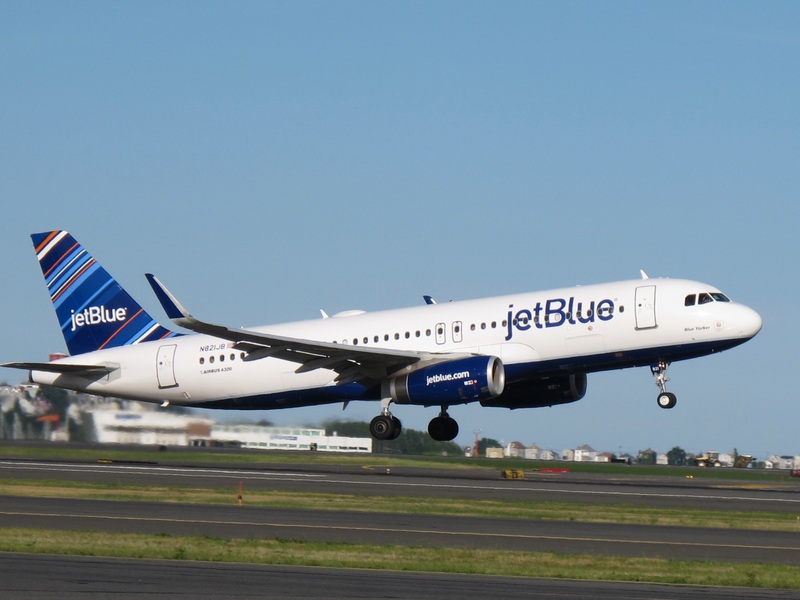 Jet Blue offers a fantastic MINT class service on some of its flights. 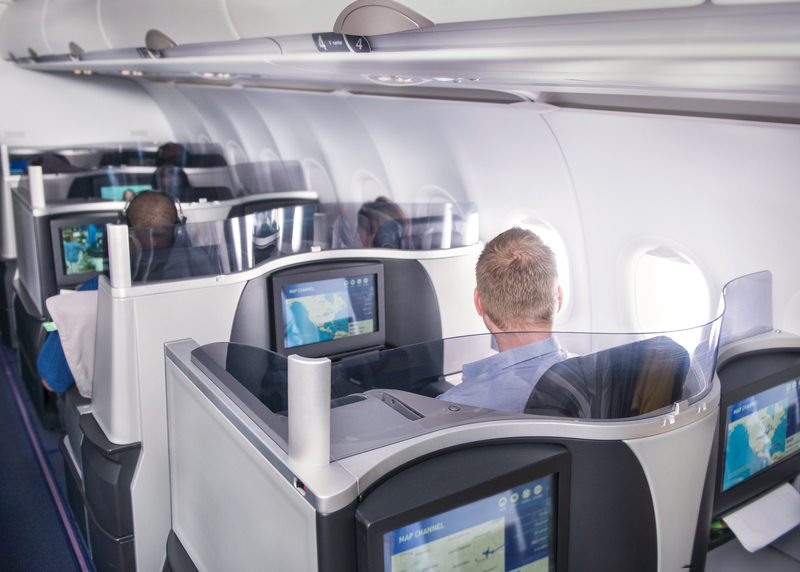 Some the size of regular business class and some others with suites with closing doors. I have unfortunately been unable to try it yet, but will be in one in February. Currently, American Express is offering a limited time bonus on Membership Rewards points transferring 1:1 to JetBlue True Blue points.